If you’re a blogger or a internet marketer or even a beginner then you already know that it’s POSSIBLE to make money online. And what’s interesting about it is that, there are a lot of ways to make money online – from selling ads, e-books, affiliate marketing, freelance writing, podcasting, consulting, designing, coding, etc. Get this List of 101 Websites That will give you a start in Online Money Making. 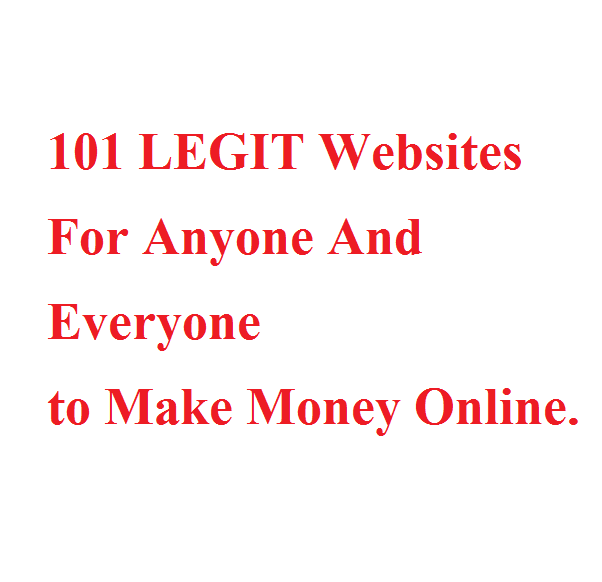 101 Websites For Anyone And Everyone to Make Money Online is ranked 5 out of 5. Based on 18 user reviews.